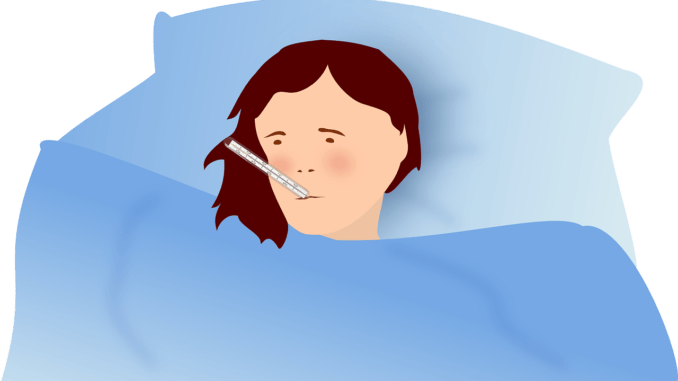 The majority of education professionals (65.1%) only take one or two sick days a year, according to research from job site, CV-Library. What’s more, only 14.3% said they have ‘pulled a sickie’ in the last 12 months. The study sought to uncover just how many sick days the average worker takes each year, and the affect this has on their physical and mental health. Worryingly, two-thirds (66.2%) of professionals in the sector said they feel too guilty to take time off when they’re genuinely ill.
Over one-in-four (29.4%) don’t like taking sick days as they believe it reflects badly on them. A further 15.8% say their boss is not very understanding if they are ill.
Over one-in-10 (15%) say calling in sick is frowned upon in their workplace. Additional research from CV-Library explored the impact that working overtime can have on people’s physical and mental health. According to the study two-thirds of education professionals (65%) confess to working more than their contracted hours, with 15.4% working an extra 15 hours each week. “We’re all guilty of overworking ourselves, especially if we’re trying to make a great impression – but, the truth is, going into work when you’re not feeling well is counterproductive,” Lee Biggins, founder and CEO of CV-Library, commented in relation to the findings. “When we’re unwell we find it hard to be as alert and it can be difficult to focus. Speak to your manager – if you feel your manager is being unfair try speaking to them about your situation, whether it’s problems with your physical or mental health. Together, you might be able to come to an arrangement to suit both parties. Create work-life balance – if being overworked is affecting your health, try to create a better work-life balance. Be careful not to take too much work home with you in the evenings. Practise self-care – take time for yourself before/after work and on your weekends. Do something you enjoy or that helps you unwind. Exercise can be a great way to de-stress and boost your mood. Find a new school! – if your boss isn’t able to help, or your existing school is not very supportive, it might be time to search for jobs elsewhere! Look for an employer who offers flexible working, or mental health days, and a culture that promotes work-life balance.